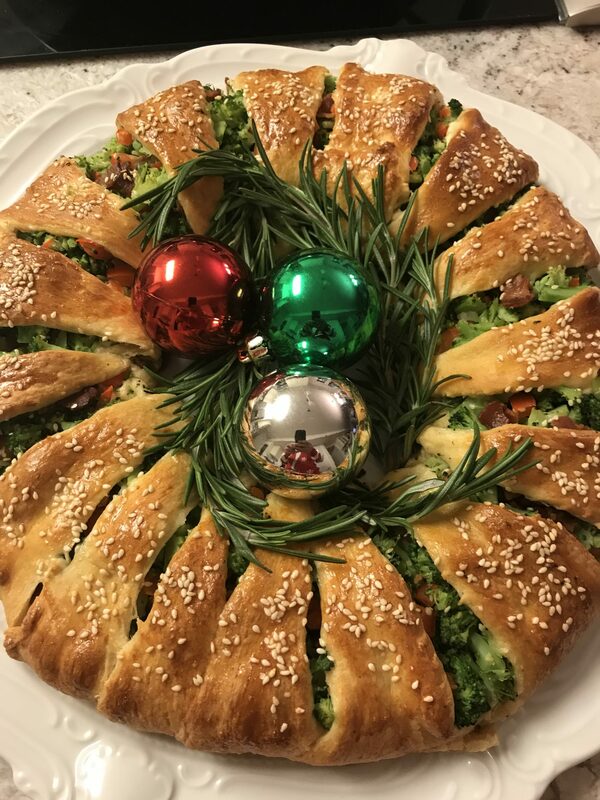 Crescent Roll Christmas Wreath Appetizer | Let's Eat! This is a great appetizer for around the holidays. The red and green ingredients make it a perfect appetizer for the Christmas season! I am not ashamed to say I got this recipe from the Betty Crocker website. It’s delicious, easy to make and very festive!